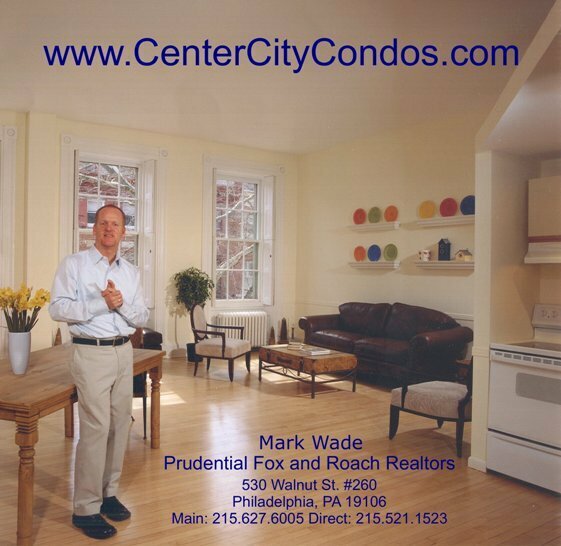 Mark discusses the results of the auction of 40 units at The Phoenix Condominiums in 2010. UPDATE: The long-term results were nothing short of a huge win for the condominium association as a whole, and the Phoenix is now one of the hottest selling condo buildings in town. By reducing unsold inventories, the association has taken shape, and the building is not subject to future price reductions - there would be no need with demand strong. If we look at the resale market Phoenix in the past year, I think it indicates some stability- the units don't sit on the market for long, and have sold well.